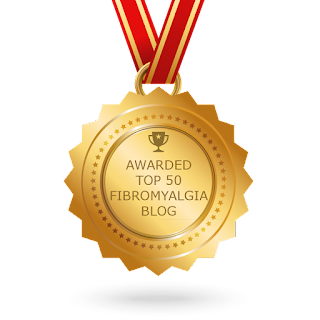 I am sorry it taken me so long to reply; I have had increased pain, and PTSD to deal with and really haven’t blogged in too long! Since I blogged that post it’s only gotten worse out there. The pharmacists are like police and doctors are stuck with the FDA guidelines that just do not apply to us. I am about to blog a new post discussing my most recent interactions with taking opiods and the “triangle” issue. By the way, my mothers last name is Bamberger. Her lineage of Ashkenazi Jew ended with my great-grandfather who married a non-jewish woman. Prior to that we went back to our own village of tanners in Germany during the 1600’s. It is now a museum spot. I am glad you stuck up for yourself!